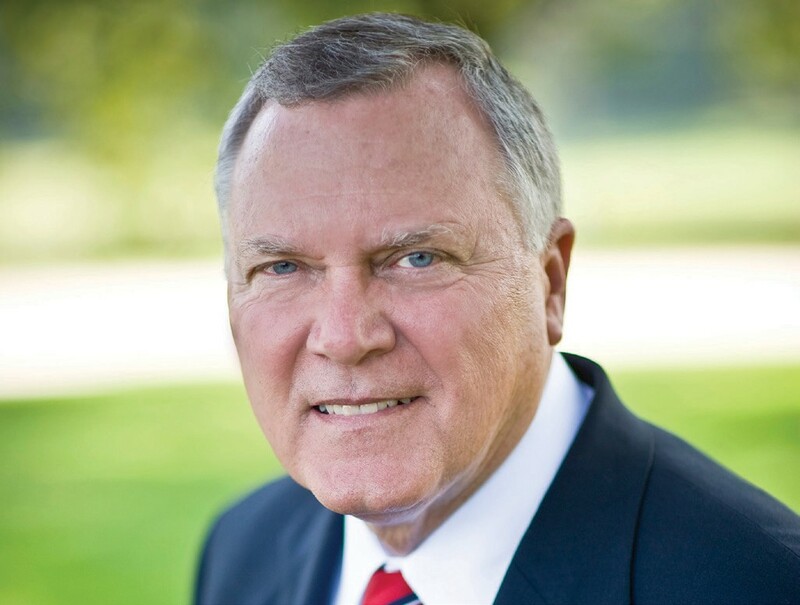 Governor Nathan Deal will join State Transportation Board Chairman Jay Shaw, Georgia Ports Authority Chairman Robert Jepson, and other State and local leaders in a groundbreaking for the construction of the long-awaited, $73 million Jimmy Deloach Parkway Connector. The event, organized by 1st Congressional District Transportation Board Member Ann R. Purcell, will be held at 3 p.m., this Thursday, October 17, at the intersection of State Route 21/Augusta Highway and the current terminus of the Deloach Parkway. The 3.1 mile, limited-access Connector will extend from this location to State Route 307/Bourne Avenue. It will ease the movement of some 8,000 trucks that travel daily between the Port of Savannah main gate and Interstate Highway 95 while greatly reducing congestion on busy Augusta Highway.